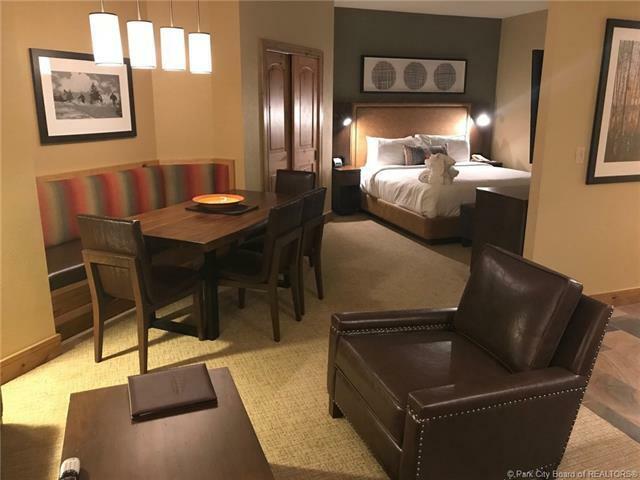 This 4th floor Studio Quarter Share residence at The Grand SummitHotel was recently remodeled during the summer of 2017. 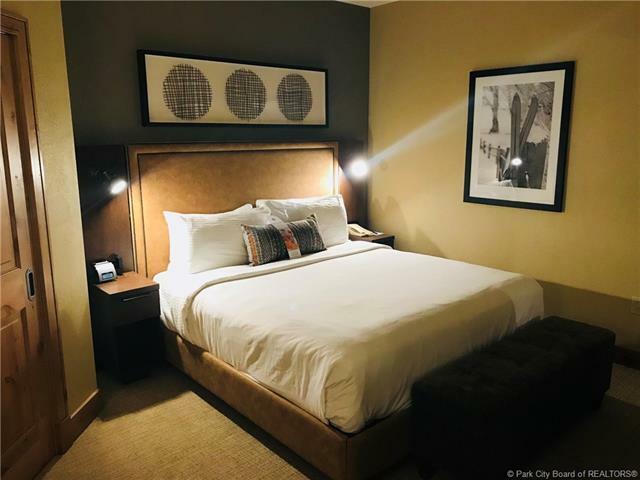 Enjoycountless amenities onsite: heated pool and hot tub, full servicespa, restaurants, ski storage, fitness center, shuttle service, and a24 hour front desk with valet. 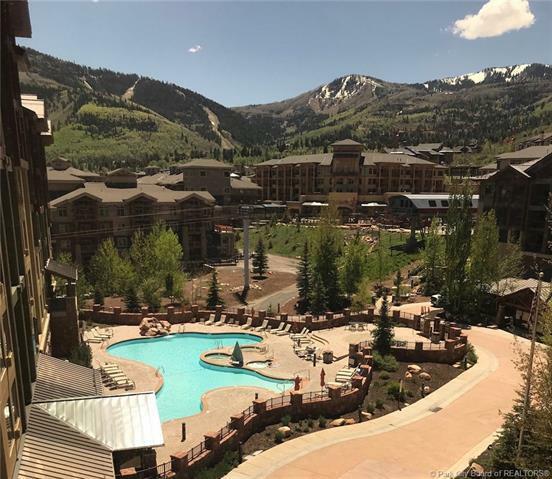 Fractional owners in this Rock Resortproperty enjoy 13 rotating weeks of annual use in the heart of theCanyons Base area. Walk out your door to ski runs, restaurants, andretail all in the village forum just outside your hotel. Summer willfind you enjoying the activities and music of weekly weekendconcerts. 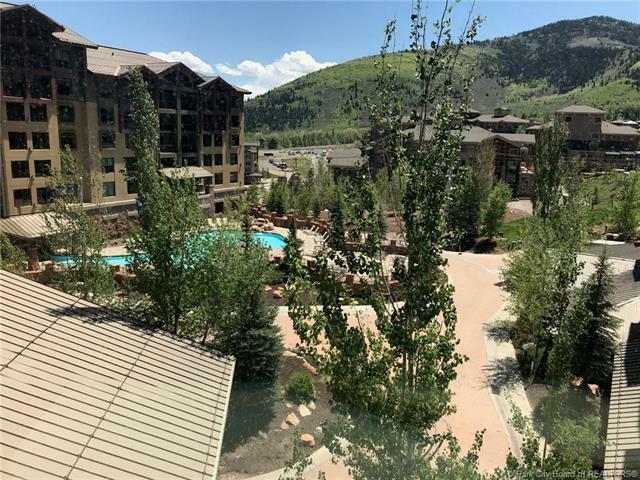 Play a challenging 18 holes of golf, explore numerousmountain biking trails, and more... all easily accessible from yournew ski residence at the Grand Summit Hotel.